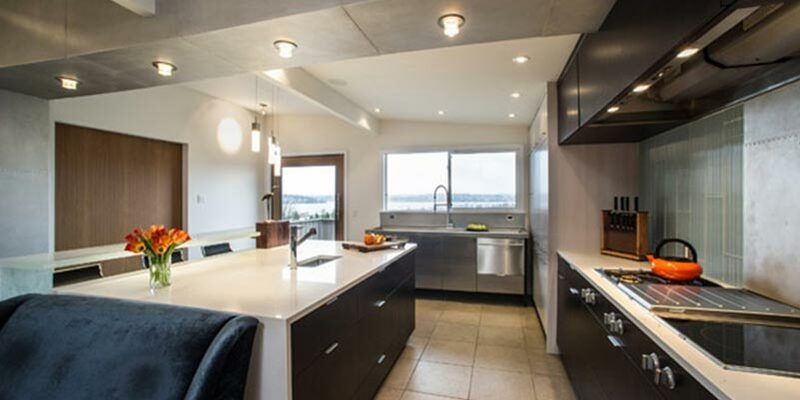 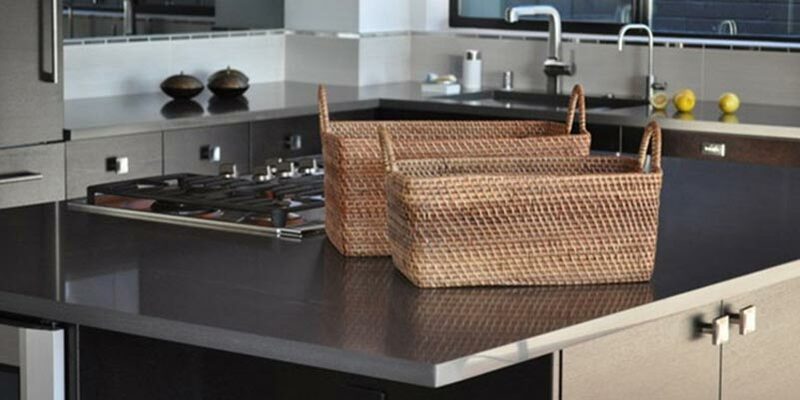 Are you looking to treat your home to a little luxury? 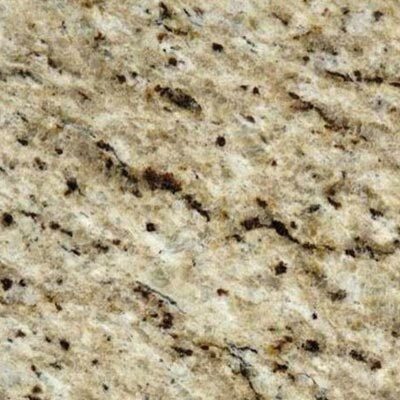 Not only can granite kitchen worktops offer a touch of class, they also boast fantastic strength and durability, making them ideal for a food preparation environment. 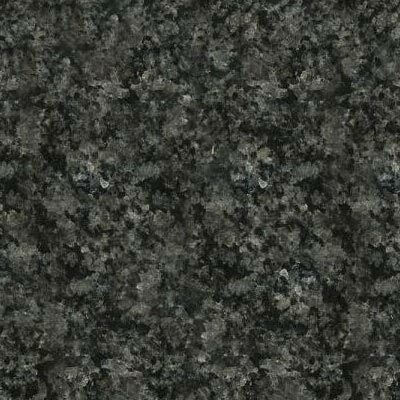 Here at the Furniture, Fireplace and Granite Warehouse, we craft bespoke granite worktops to suit your personal requirements. 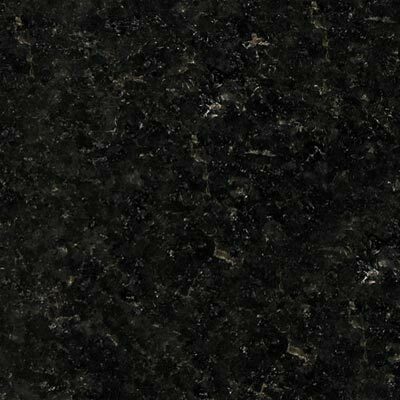 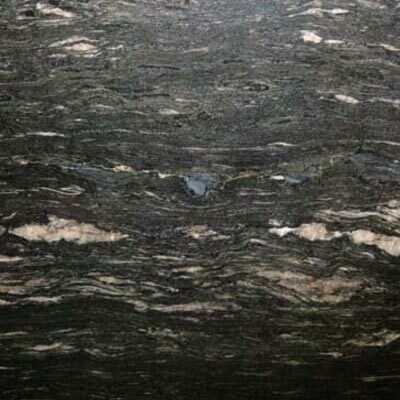 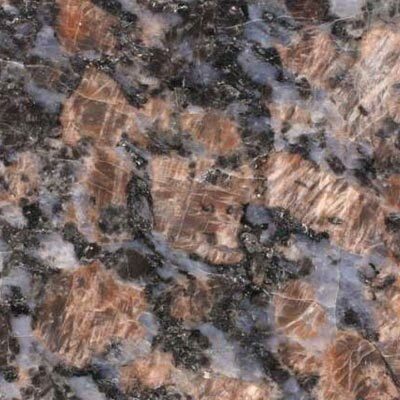 As a naturally formed stone, no two pieces of granite are the same. 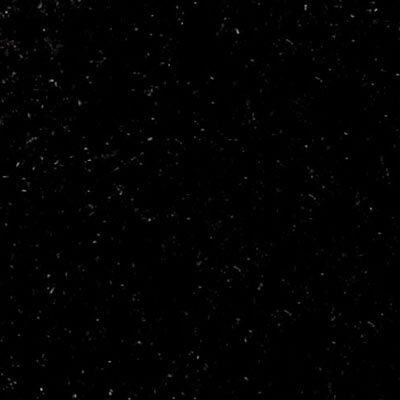 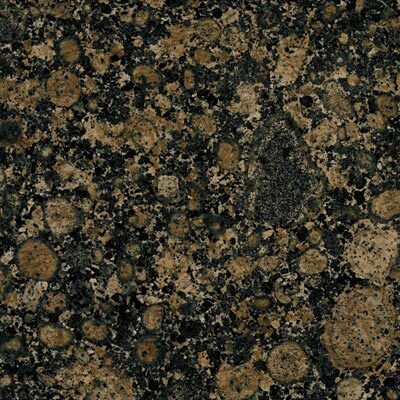 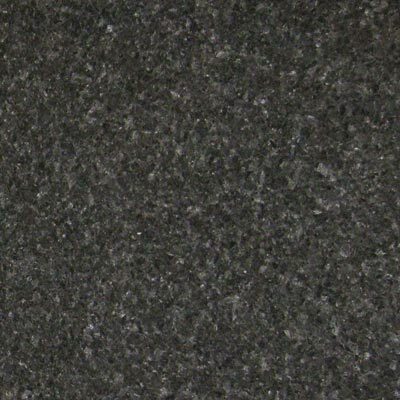 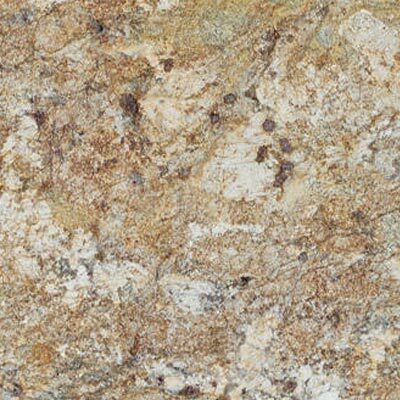 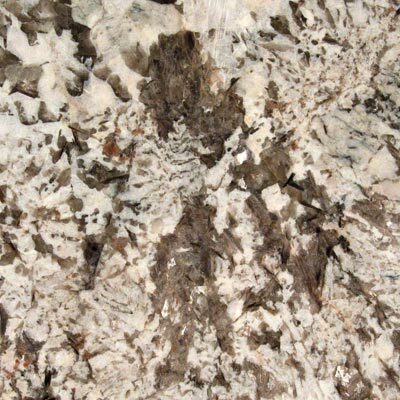 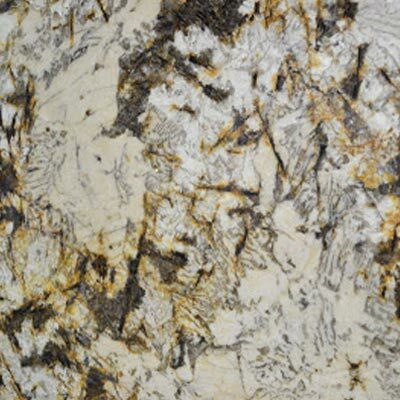 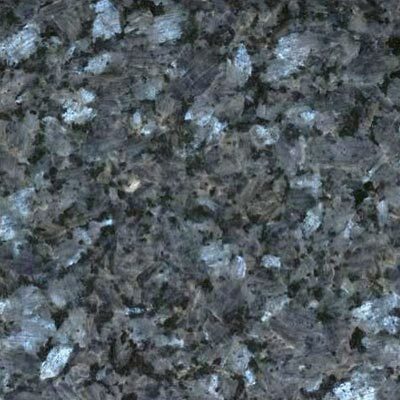 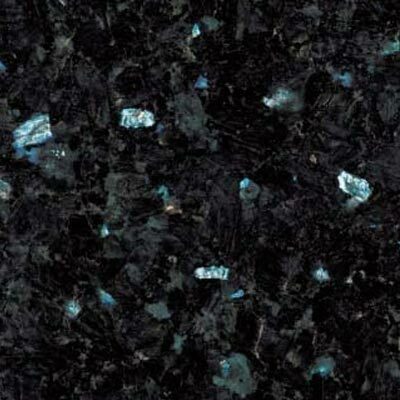 This means when you purchase a granite kitchen counter, you can be certain of its unique quality. 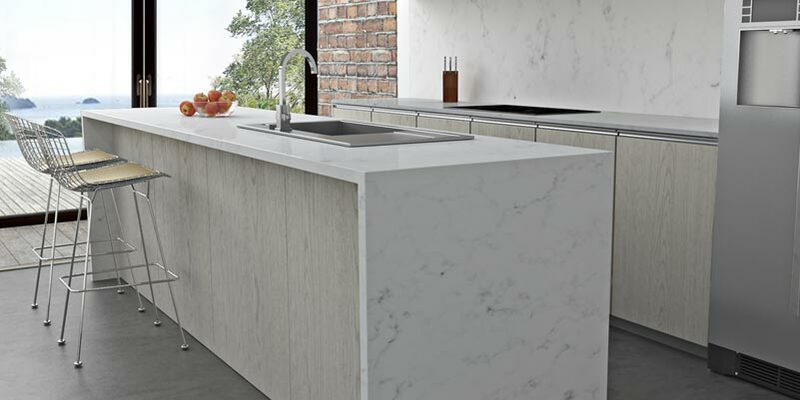 Whether you want a complete kitchen overhaul, or the installation of a statement surface, our professional fitters are here to help. 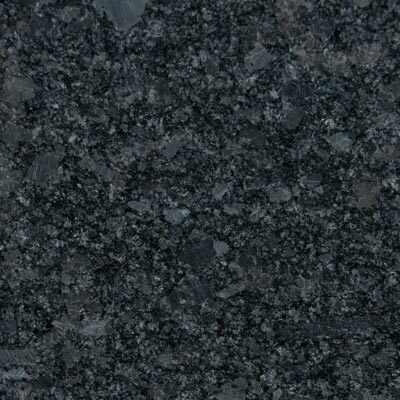 Our warehouse stocks a range of different coloured stone to complement any decor, manufacturing the granite worktops to the exact measurements of your kitchen. 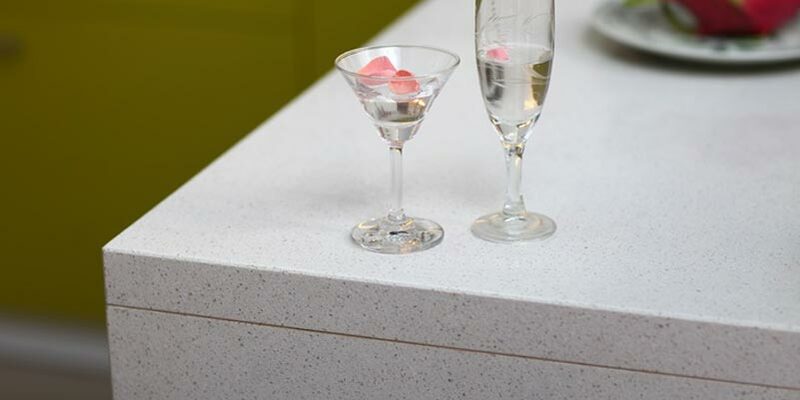 We serve the Teesside, Stockton, Durham and North East areas, and to view samples of the exquisite products we can offer, come along and visit us at our showroom in Hartlepool. 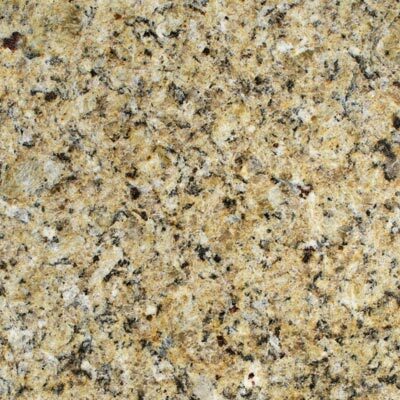 Alternatively, why not give us a call? 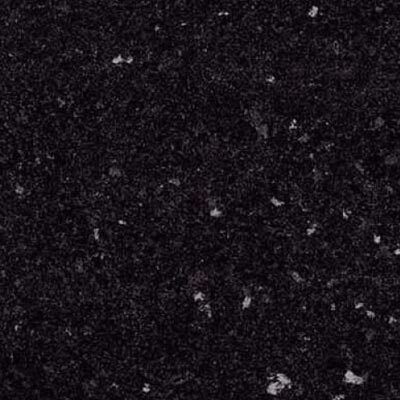 One of our advisers will be happy to help.